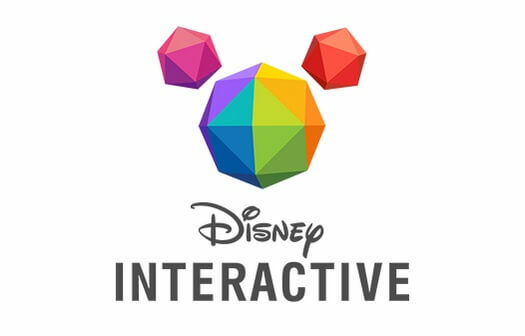 Whether you like video games that take you to that Galaxy Far, Far Away or entertain you via the mobile device that’s closest at hand, Disney Interactive will be showcasing a game for you at D23 EXPO 2015. The possibilities are, shall we say, infinite! D23 EXPO 2015 will feature the biggest Star Wars and Disney video games in a special presentation in the signature 7,500-seat Hall D23 theater and in Disney Interactive’s pavilion on the show floor. In the Hall D23 presentation on Sunday, August 16, at 11 a.m., fans won’t want to miss never-before-seen gameplay, trailers, new reveals, and surprises from Disney Interactive’s most anticipated games. 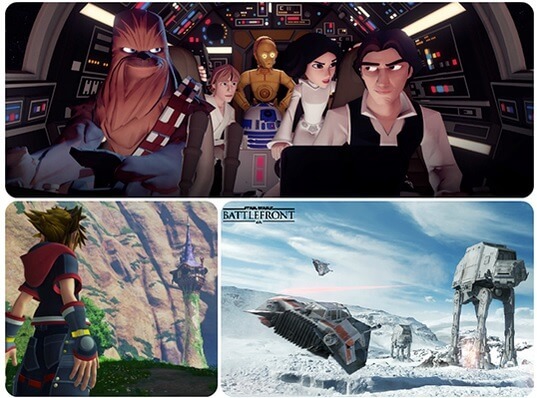 Among the games participating in the presentation are: Disney Infinity 3.0 Edition, Star Wars Battlefront™ from Electronic Arts, and KINGDOM HEARTS III from Square Enix. Disney Interactive will showcase more Star Wars characters and Play Sets new to Disney Infinity 3.0 Edition and provide the entire audience with limited-edition giveaways exclusively for Hall D23. Electronic Arts will give guests an in-depth look at Star Wars Battlefront, the authentic Star Wars gaming experience coming November 17. Square Enix will also bring special guests and surprises to Hall D23 to reveal new information from KINGDOM HEARTS III. Pavilion guests will also be able to live out some of their Star Wars battle fantasies by going hands-on with Star Wars. In the pavilion’s game lounge, fans can take a break from the show floor and try out the hottest mobile games including Star Wars: Commander, Frozen Free Fall and LINE: Disney Tsum Tsum.